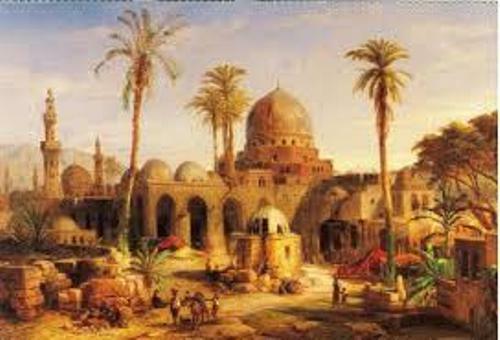 Facts about Ancient Baghdad tell you about the capital of Iraq. Have you ever visited Baghdad before? You need to read the history of Baghdad if you want to know the interesting information about the largest city in Iraq. It was inhabited by at least 7,000,000 people. In the Arab world, it is called as the second largest city after Cairo, Egypt. 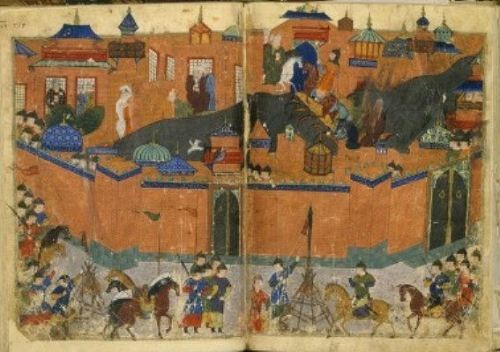 The construction of Baghdad as a city was under the commission of Caliph Al-Mansur on 30 July 762. He believed that this city would become the capital of Islamic Empire. The Barmakids supervise the city’s construction. The main purpose the Baghdad’s construction is to replace Harran as the capital of caliph government into Baghdad. The site of Baghdad is very perfect. Do you know that the capital of Persian Empire, Ctesiphon was situated around 19 miles or 30 km or the southeast of Baghdad? 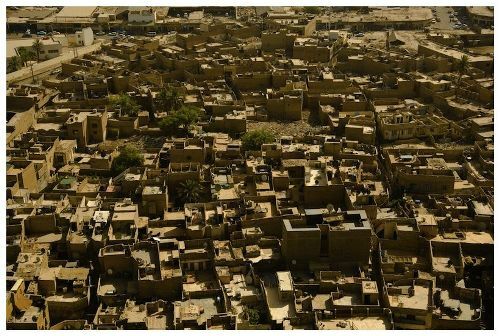 After the establishment of Baghdad, this city was deserted. It has been under the Muslim control since 637. Another famous site is the city of Babylon. It is located 56 miles or 90 km from Baghdad. The site was deserted in the second century. It was famous with the Hanging Gardens of Babylon. Get facts about ancient Babylon here. Baghdad was nicknamed the round city because it was designed in a circle. The diameter of the city was 1 km. If you look at the original design of Baghdad, it has a ring of commercial and residential structure located along the wall of the city. But after constructing the city, an additional ring was placed inside the first ring. The circular design of the city construction is based on the Persian Sassanian design. The center of this city was a mosque. When we talk about the Islamic golden Age, we should note the ancient Baghdad. It was called as the center of the Islamic Golden age for many reasons. A lot of people come to Baghdad at that time since it was the place to share culture and knowledge. The location of the city was very beneficial since it sat between Tigris and Euphrates Rivers. It could be the trade link for the merchants who wanted to do business in Armenia, India and China. 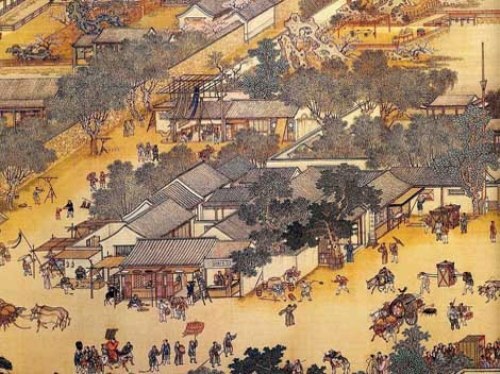 Get facts about ancient China here. Do you have question on facts about ancient Baghdad?